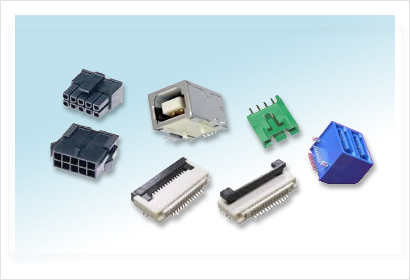 Manufacturer of high quality PCB mounted Screw / Screwless Terminal Blocks in various sizes & pitches use mainly for the Electrical & Electronic industries. 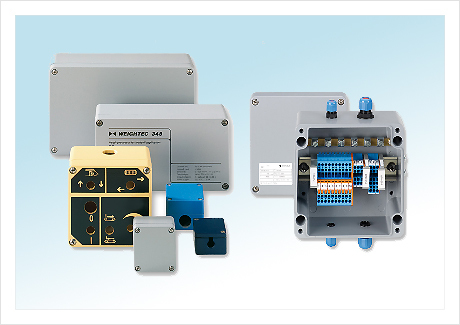 Manufacturer of Various DIN-Rail Module Enclosures for Electronics applications. 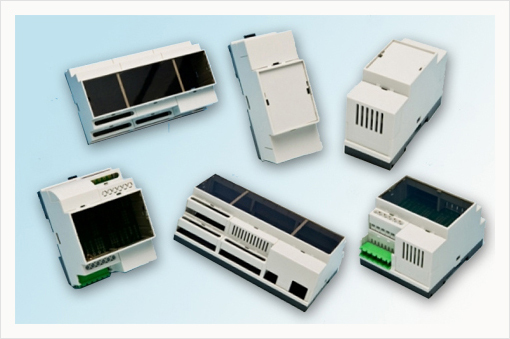 DIN-Rail enclosures are supplied with standard configurations or with Building Block Methods. 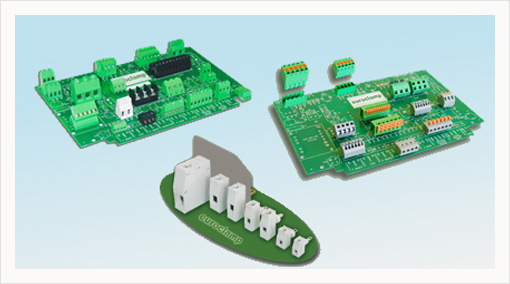 Interconnection Products for various Electronic Applications. Examples: Board to Board, Wire to Board, Wire to Wire, I/O connectors, FPC Connectors, LVDS Connectors, HDMI Connectors, A & C Type (HDMI standard). 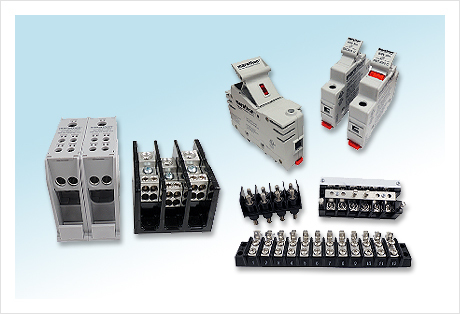 US based manufacturing company engaged in the design and sale of high quality Terminal Blocks, Power Distribution Blocks, Motor Terminal Blocks & Fuse Holders, which provide interconnection and circuit protection of electrical systems. A specialist for standardized and customized aluminium and plastic enclosures since more than 30 years. Their service extends from mechanical processing through to optical design and assembly of components. With the unique in-house production depth and variety of products, it is able to customised solutions to various customers. One of the leading manufacturer in Korea. 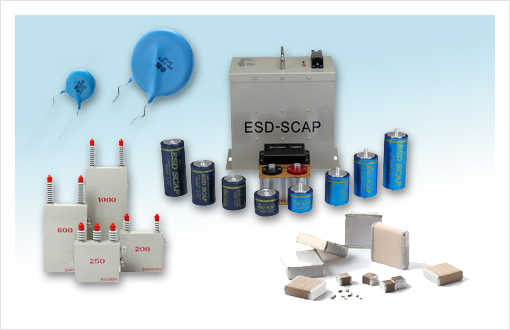 Products include: MLCC, Disc Ceramic Capacitor, EMI filter, Beads and Inductors, Varistors, Power Capacitors, Energy storage super capacitor. Founded in 1991, Micro Commercial Components Corp.(MCC) is a manufacturer of high-quality discrete semiconductors to the consumer markets. 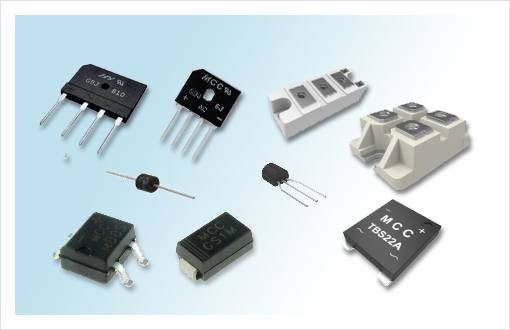 MCC's products include Diodes, Rectifiers, Transistors, MOSFETs, Voltage regulators and Protection devices. A professional LED manufacturer which have three factories located in different areas in mainland of China with over 1200 employees. 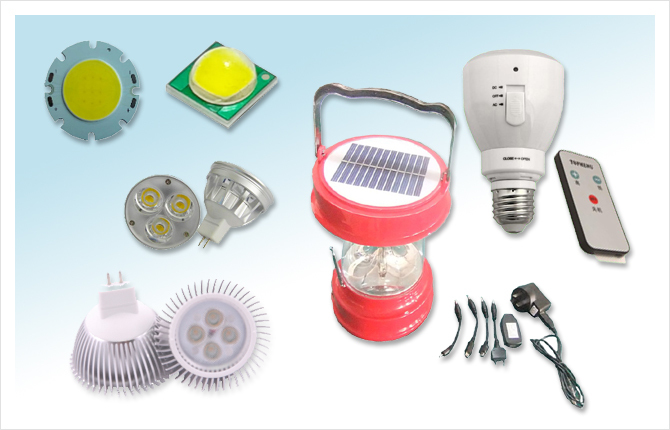 Luckylight maintains assembly lines in all product series including High Power LEDs, LAMPs, SMD LEDs, LED Display, Backlight, LED Lighting, Solar Lamps and Infrared products. Etc.